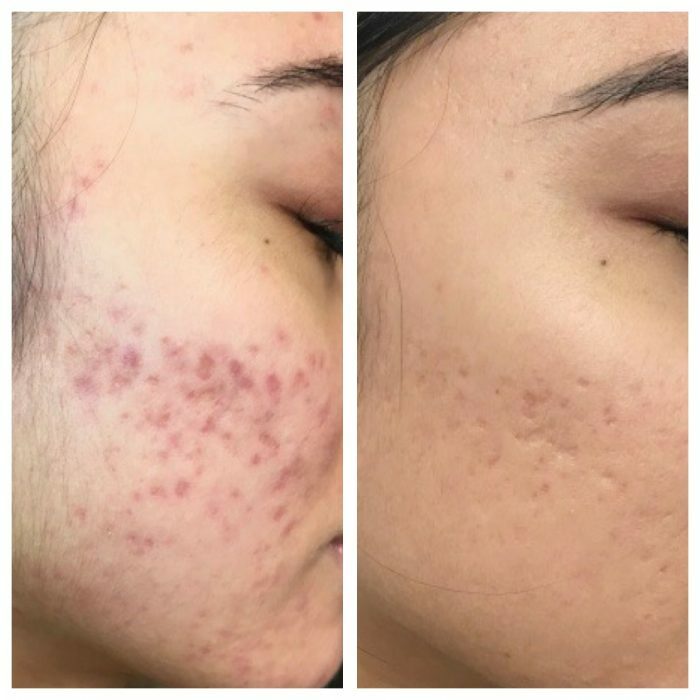 The Fotona’s unique dual-action laser successfully destroys overactive sebaceous glands and reduces acne inflammation, heals breakouts and stimulates collagen remodelling for an accelerated and long-term solution to acne. The laser safely penetrates the skin to an optimal treatment depth to thermally and selectively target problem areas. Fotona’s laser is also used as treatment for gentle acne-scar skin resurfacing, helping to improve skin’s texture and tone. A sequence of these treatments are recommended for maximum and sustained benefits. 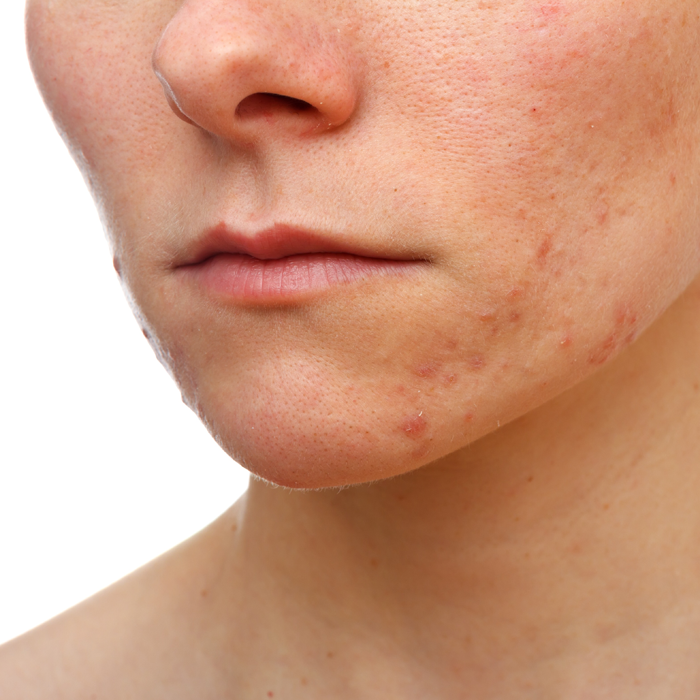 Our experienced laser technicians and physicians will create a personalized and effective fast-acting acne treatment protocol combining laser, prescription skincare, cosmeceutical actives and supplements to heal your acne and to prevent and treat scarring. Each individual is different but during the treatment, one can expect minimal to mild discomfort and feeling of heat as active targets are treated. Immediately following treatment you may experience some redness or minor swelling that will subside in a matter of hours. Most patients resume their daily activities as usual but it is recommended to avoid direct sun exposure for a few days post-treatment and to always apply sunscreen.